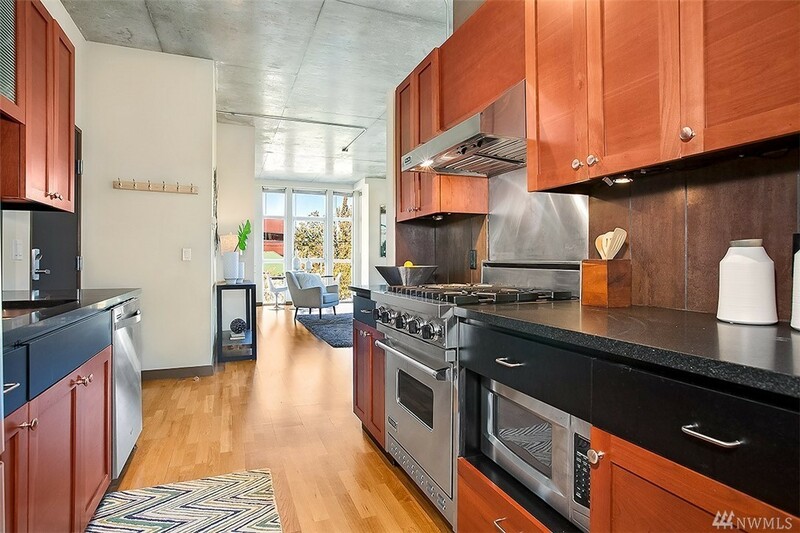 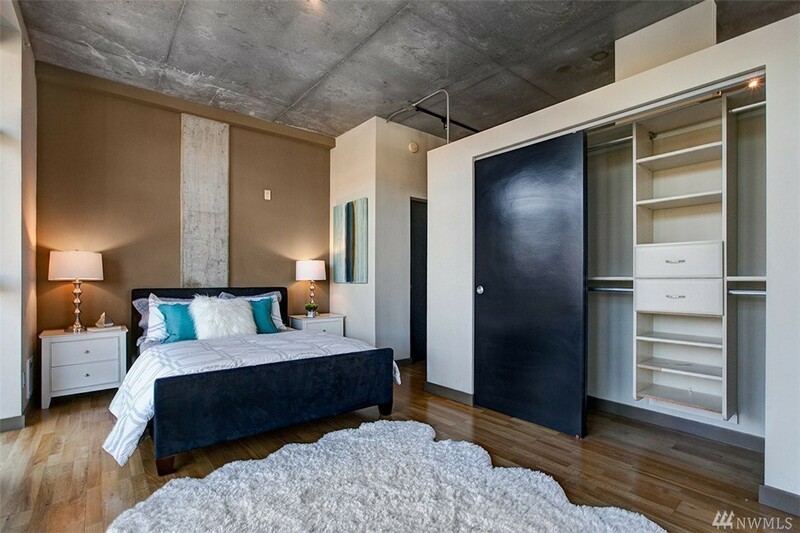 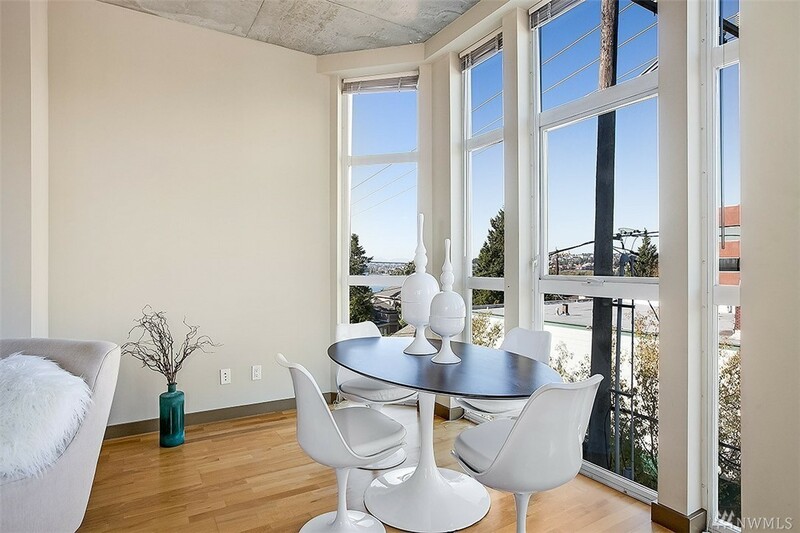 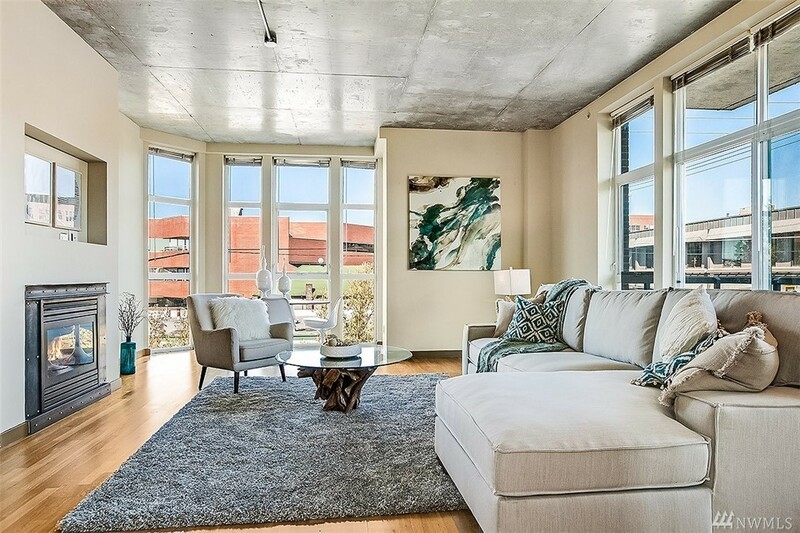 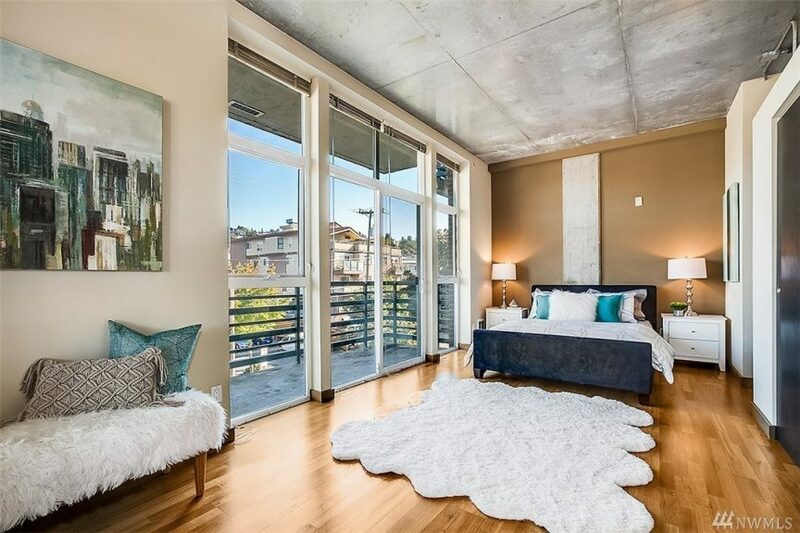 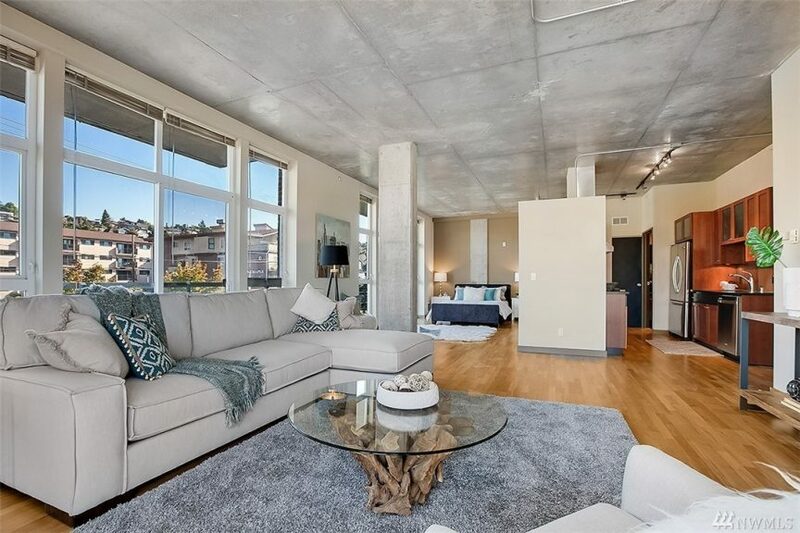 Modern loft fans, check out unit #306 at Eastlake Lofts as it has lots of exposed concrete. 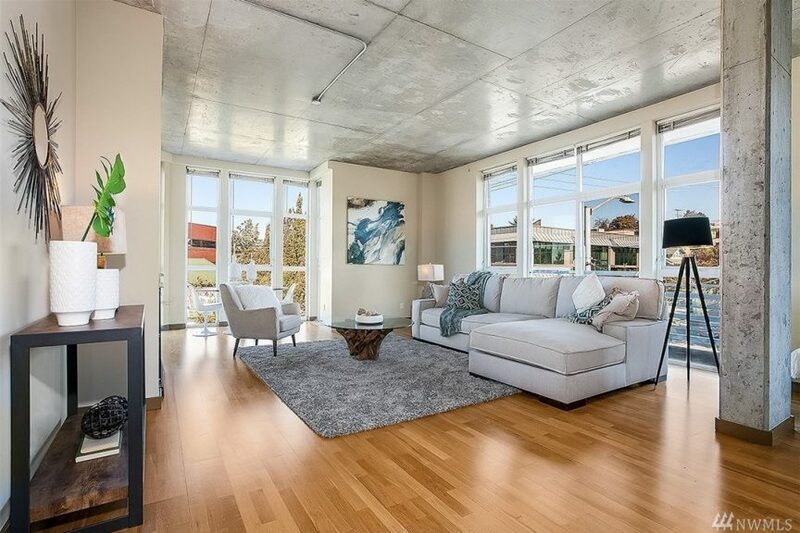 Sitting on the north-east corner of the building, it is an open one bedroom, 841 square foot unit, now priced at $630k (it was previously listed at $675k, but has since been vacated, staged and freshly painted). 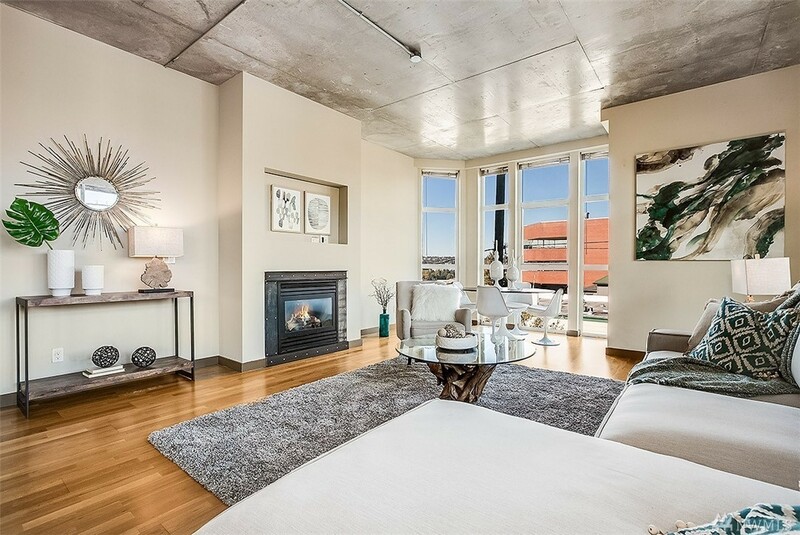 As an Eastlaker, I’m a huge fan of the neighborhood, and this loft is in the heart of it. 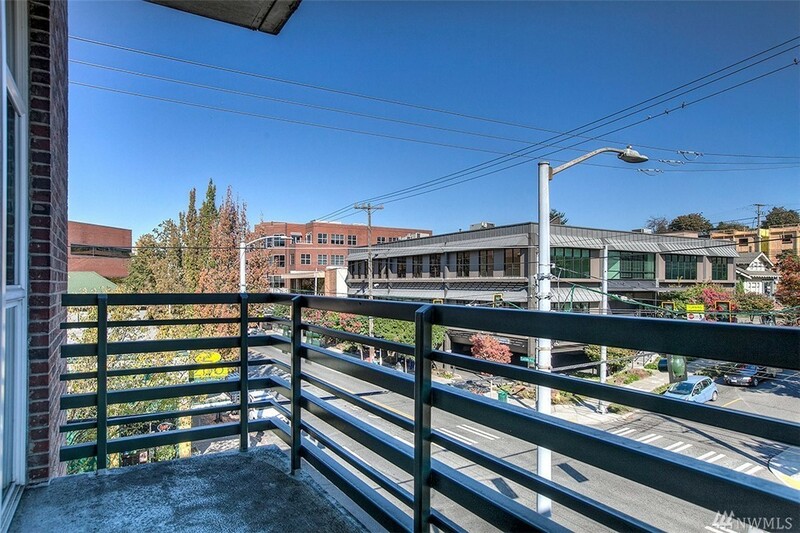 You have Voxx coffee downstairs, you can keep an eye on the Zoo from your balcony and Babirusa is just across the street (but closing soon :(). 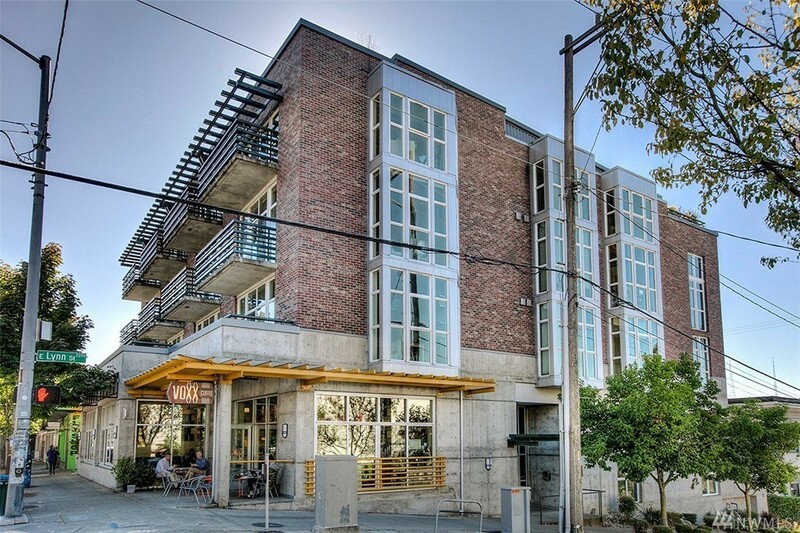 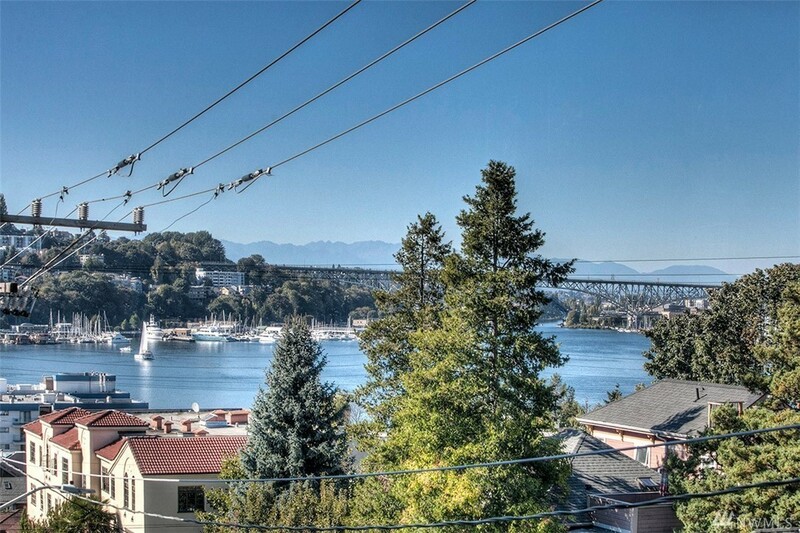 This is the fourth unit of the year to come up for sale at the Eastlake Lofts. Listing provided courtesy of Javila Creer, Windermere.